As a last minute result before we close our Summer issue tonight. We are offering self published authors our discount rate of click here. Now is the time to reach 5,000+ GLBT readers. You must provide your own ad the size of a business card. Please send to rainbowliterary@gmail.com once you pay. 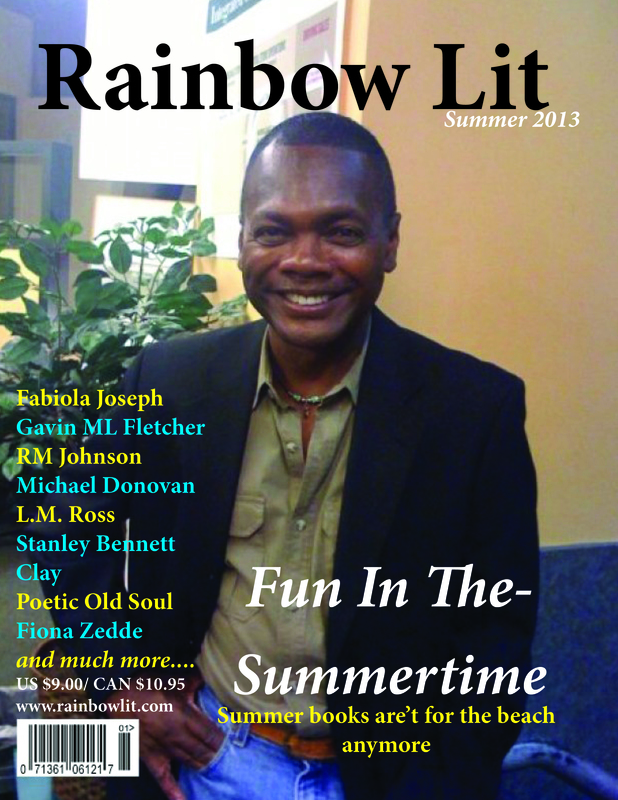 For rates, please email us at rainbowliterary@gmail.com . There are a limited number of spaces available, so please hurry and book your spot today!